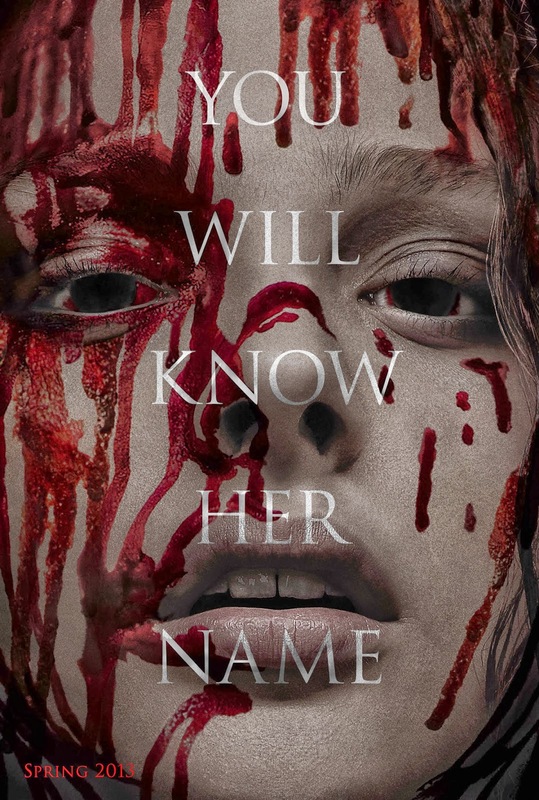 Remakes aim to modernize dated films with state-of-the-art effects, updated casts, and fixes to the warts that marred the original. Of course, when remaking a classic you have to find a different angle to approach the same material, otherwise what’s the point. On the surface Carrie has a lot going for it. 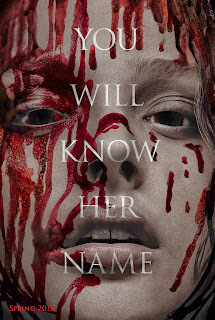 Chloe Grace Moretz and Julianne Moore bring serious acting chops. Director Kimberly Peirce has helmed the acclaimed Boys Don’t Cry and Stop-Loss. 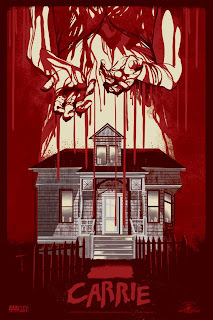 The screenplay is more faithful to Stephen King’s novel, following it almost beat for beat. Yet the movie is just okay and lacks an emotional resonance. 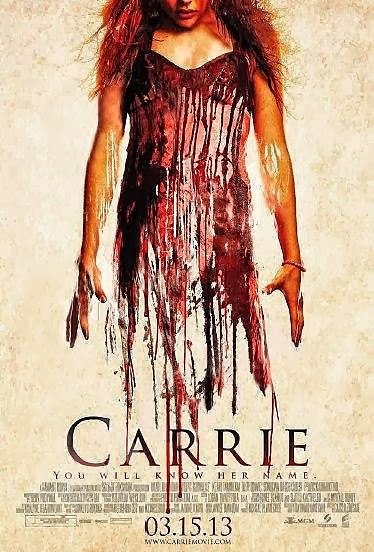 You have to feel something (compassion, pity) for Carrie because she is victimized, but this Carrie is not the unknowing wallflower. There’s a strong, defiant edge right from the start that makes full empathy for her character feel artificial. 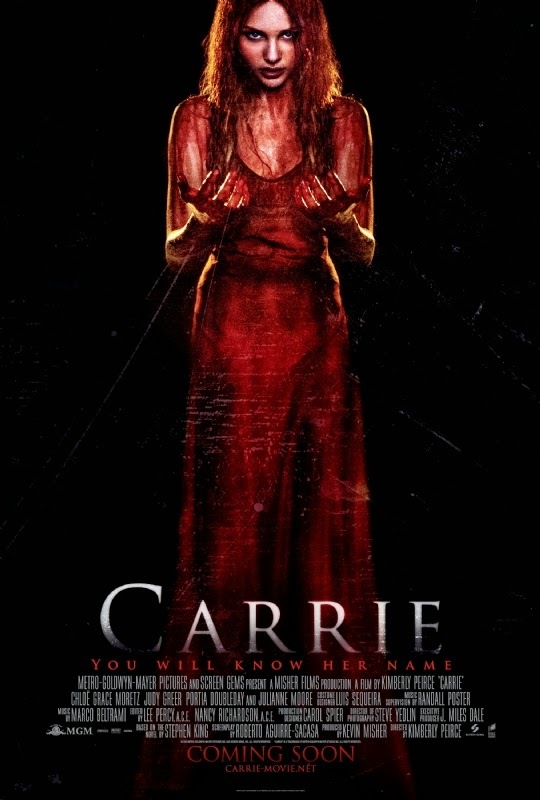 Perhaps Chloe was not meek enough to play Carrie? Or maybe these stellar actresses weren’t given fully developed characters. The screenplay also feels dated with one foot in the 70s and another in the late 90s. Even with the cell phones and social media and it doesn’t genuinely connect with a real world. Can you really be in high school, with health education classes and the internet, and not know about your period? 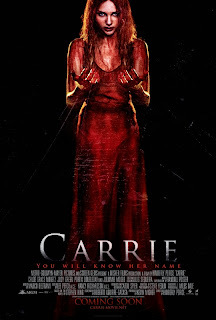 Granted they did attempt to explain that Carrie was home schooled (until she wasn’t). It doesn’t help that the mom’s antiquated language caused more chuckles than shudders. 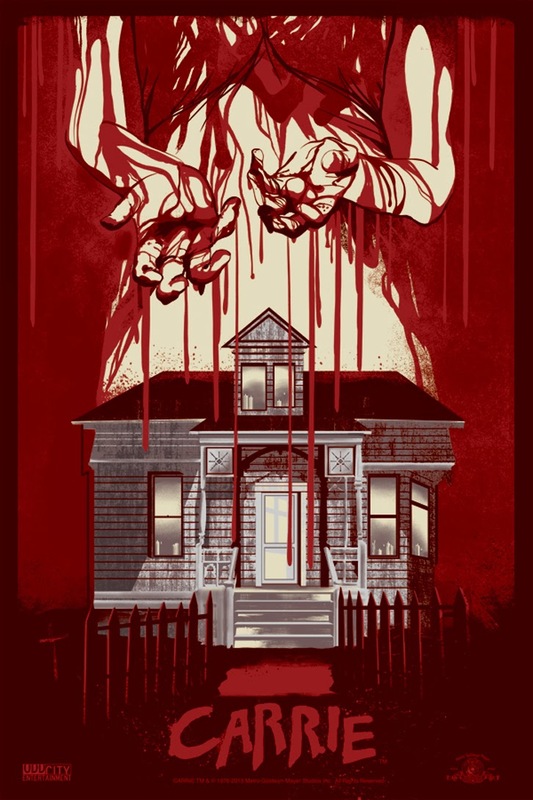 Perhaps this could have been more successful as a period piece set in the 70s – wait, that movie already exists. 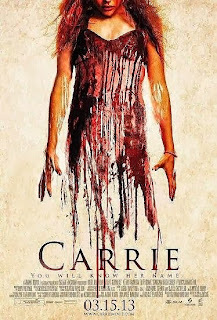 To fully modernize Carrie would mean that school bullying would have to be explored further and that’s not the story King wrote (I consider 2012’s Chronicle as more of a Carrie reimagining with boys). As-is, this minor update is not essential but worth seeing for the performances, it’s a good looking film, and it has that incredible prom scene that’s immensely satisfying.